Just a few of the people we’ve been able to help…. 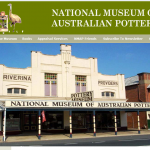 A relationship forged when the owners of the museum made the move to Holbrook in late 2006. Consists of a package designed by us which includes Website Design coupled with CMS & Newsletter Engine hosted on our services. With our strong media passion, a relationship was forged with the community broadcaster in the first few months of the station going live. 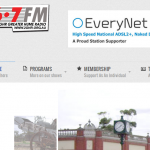 Broadcasting to the Greater Hume Shire in South Western New South Wales, we have provided the technical knowledge to evolve the station into a slick sounding and well functioning broadcaster. 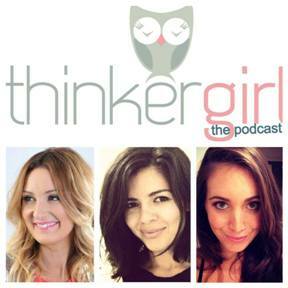 thinkergirl is a bank of thoughts from Stacey June and her twenty-something pals. Tales and giggles about all things chicks, fashion, love and life. The girls approached DHC Media to get a handle on the idea of moving from just blogging to the world of podcasting. With our help, an easy to use podcast distribution system was put together with some easy to follow guides so the girls can manage content from anywhere in the country with ease. Affordable, easy to use and reliable.